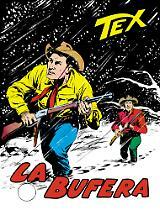 One of young Tex's friends, who used to work with him at his father's ranch, has troubles with the trappers of the “American Fur Company”, in the snows of Montana. 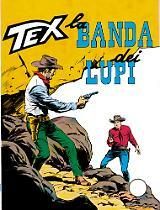 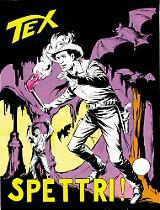 Still in his youth, Tex, a wandering outlaw, is not the kind of man who deserts his friends. 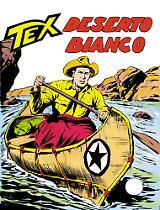 He goes to Birdy's rescue, against dangerous trappers and Blackfeet Indians!